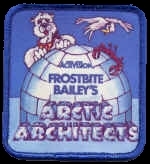 We love this stuff. 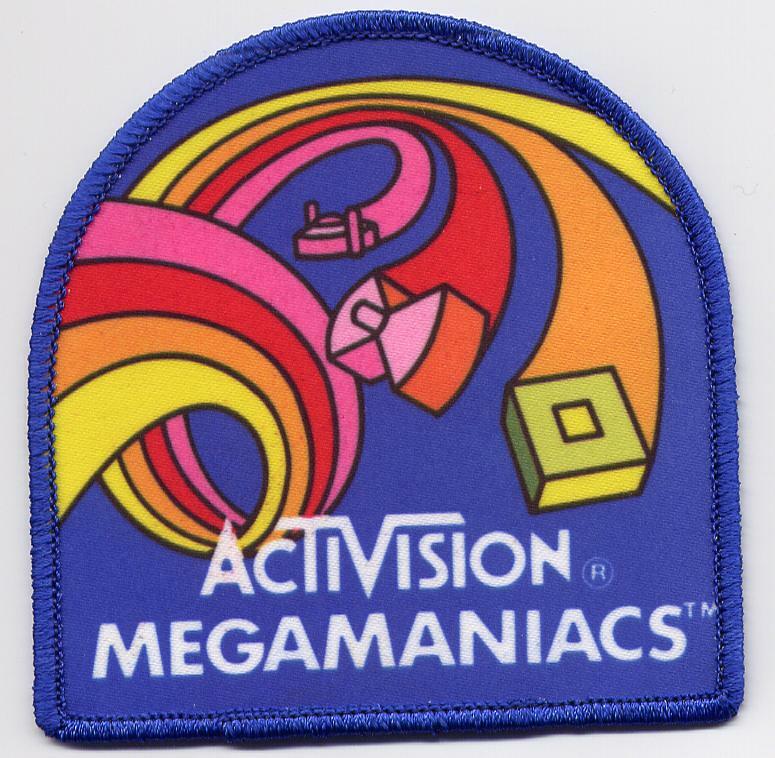 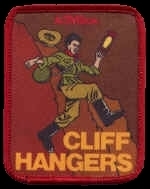 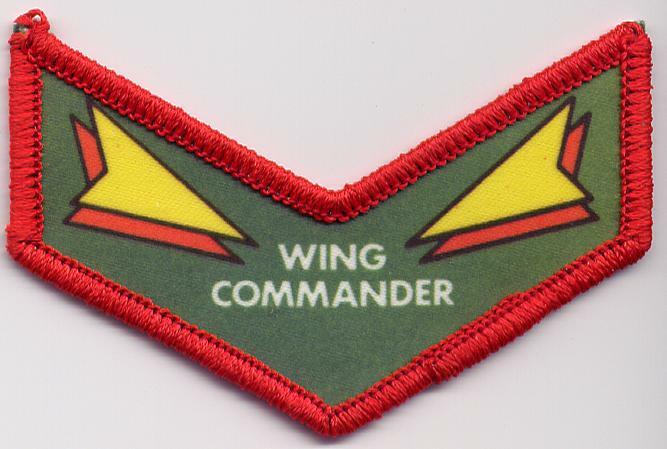 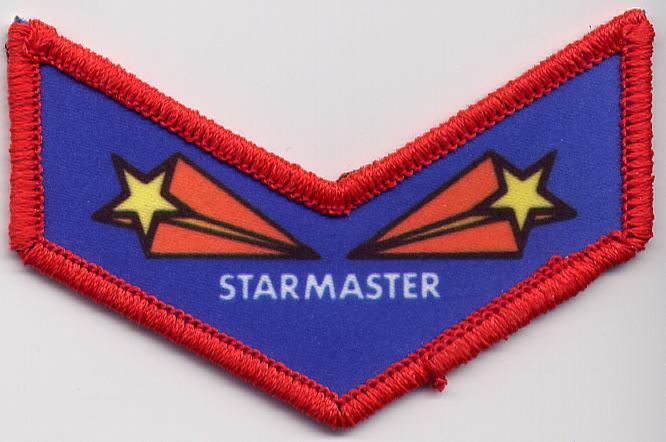 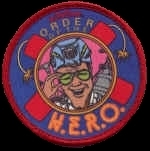 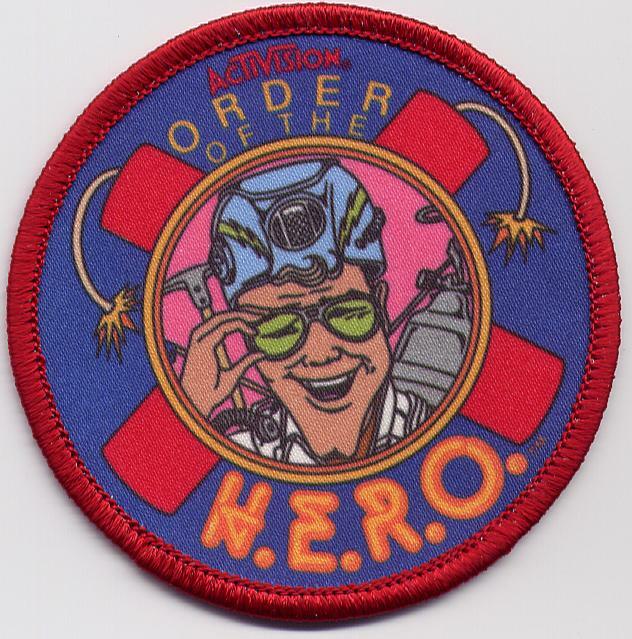 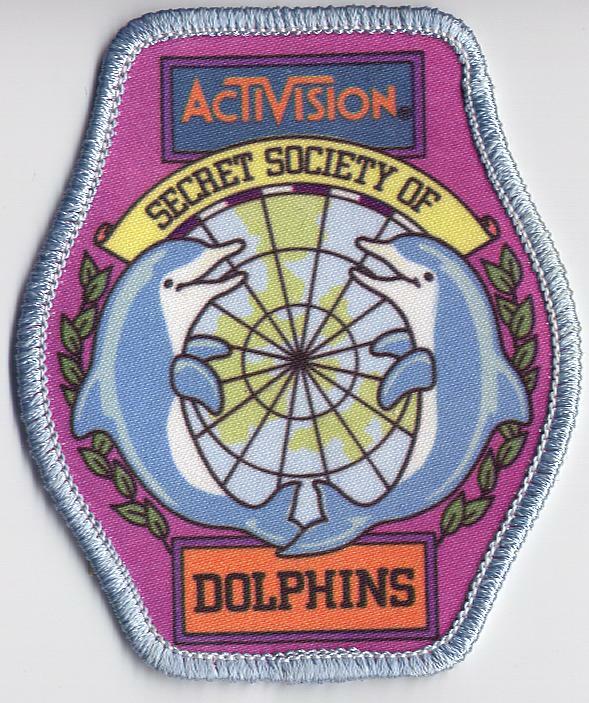 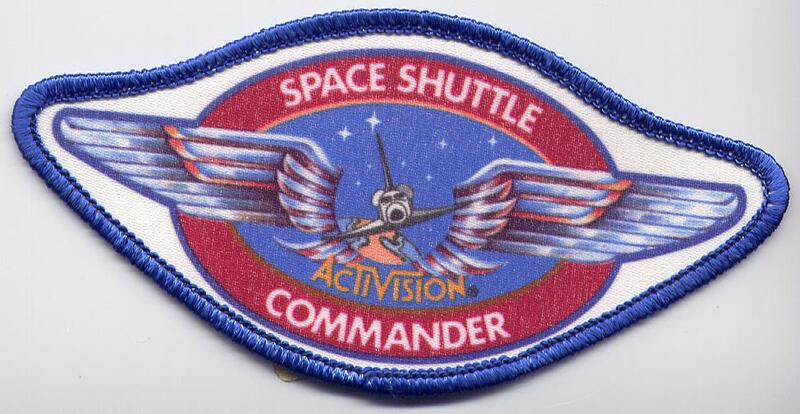 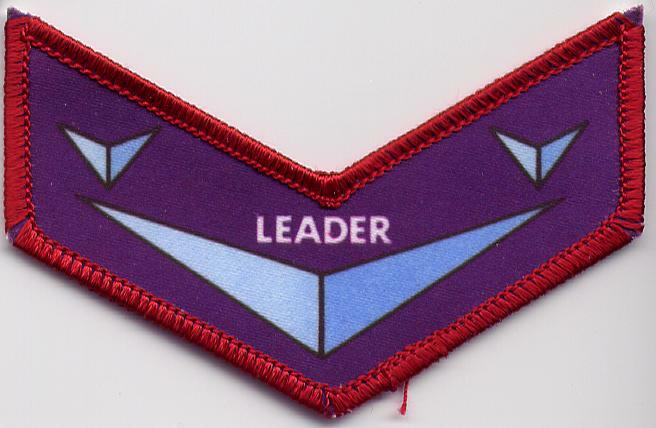 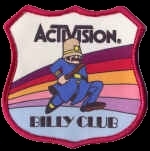 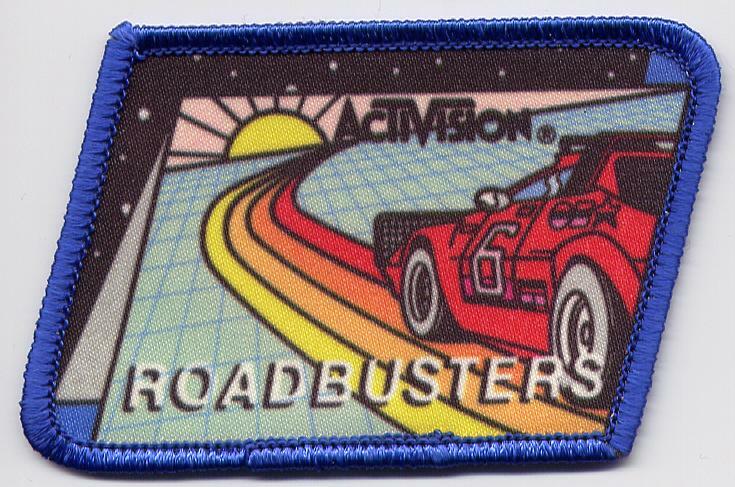 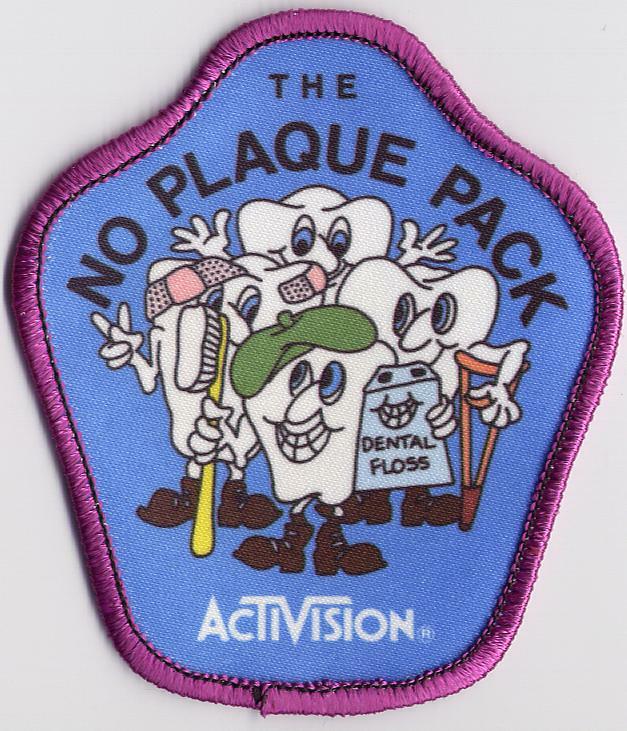 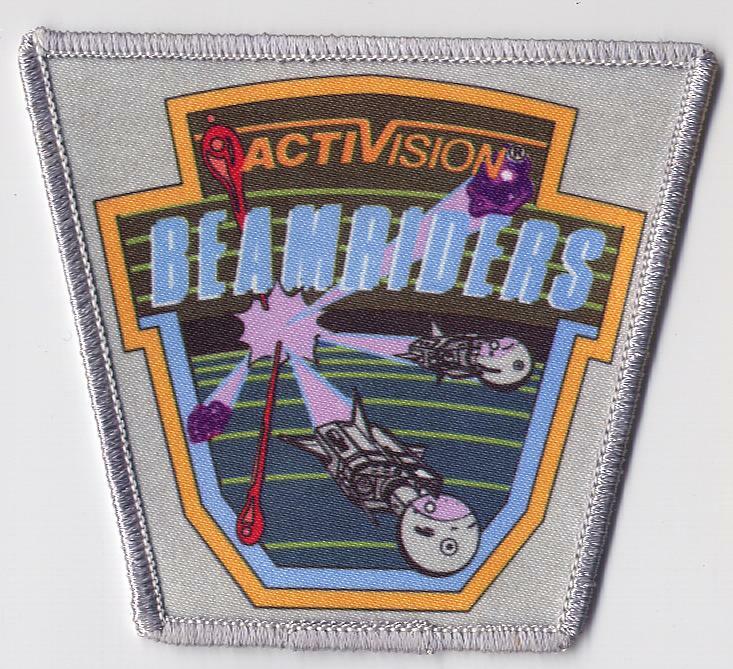 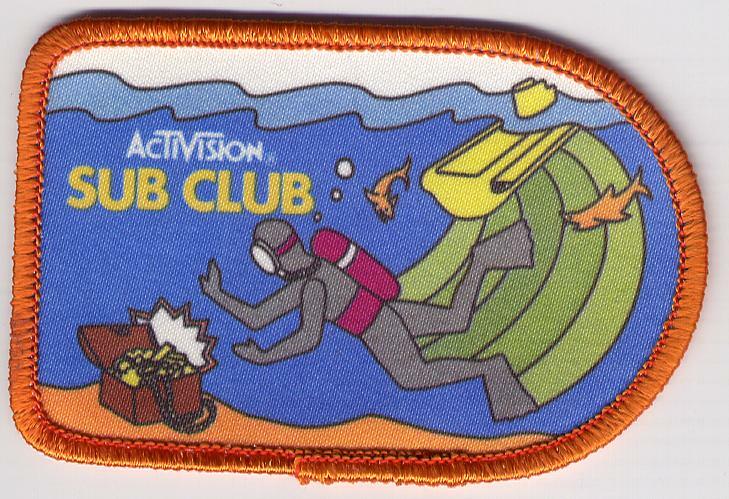 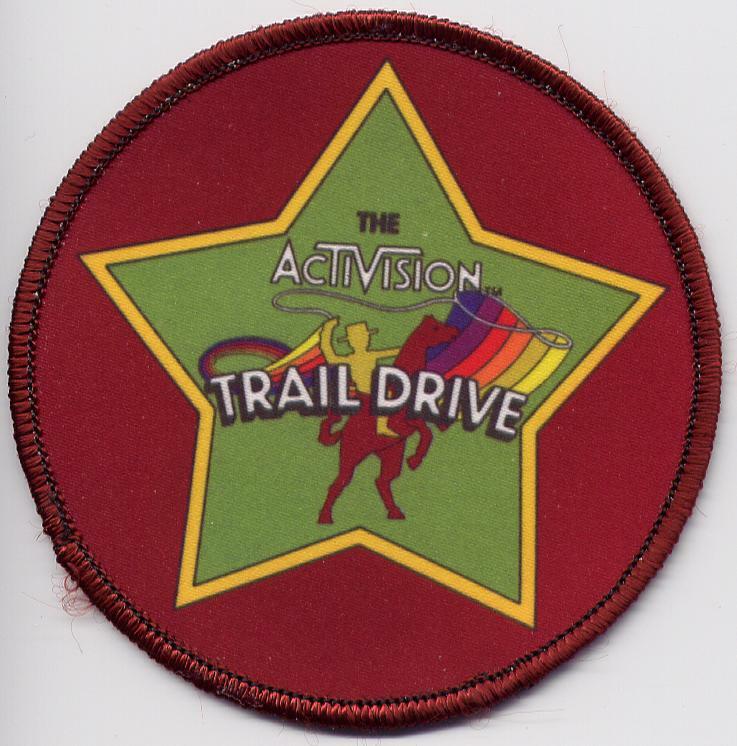 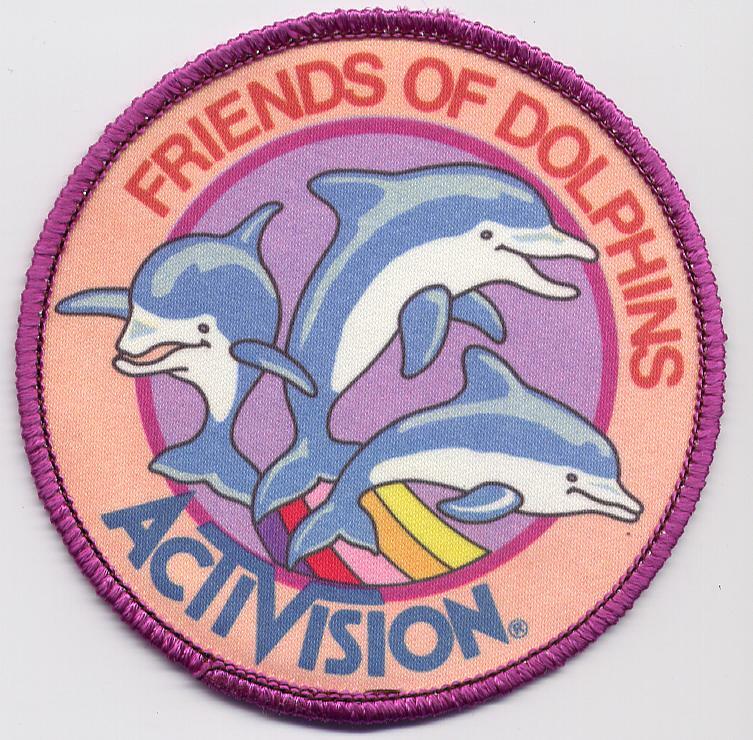 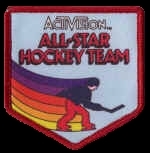 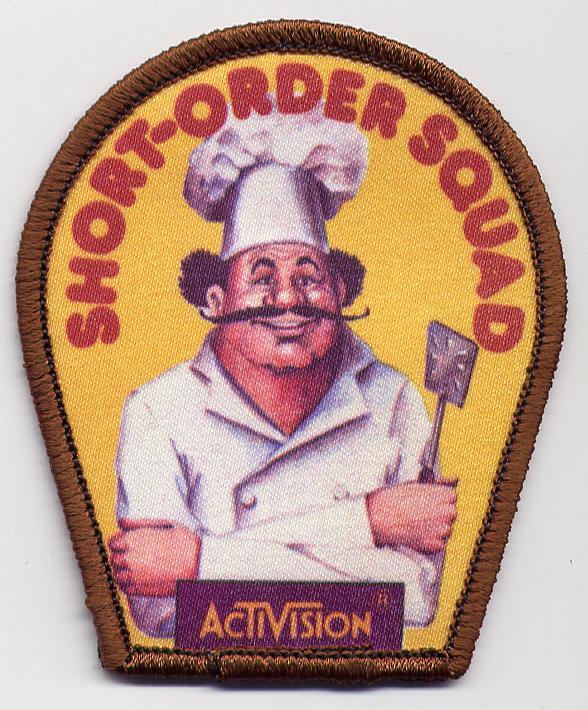 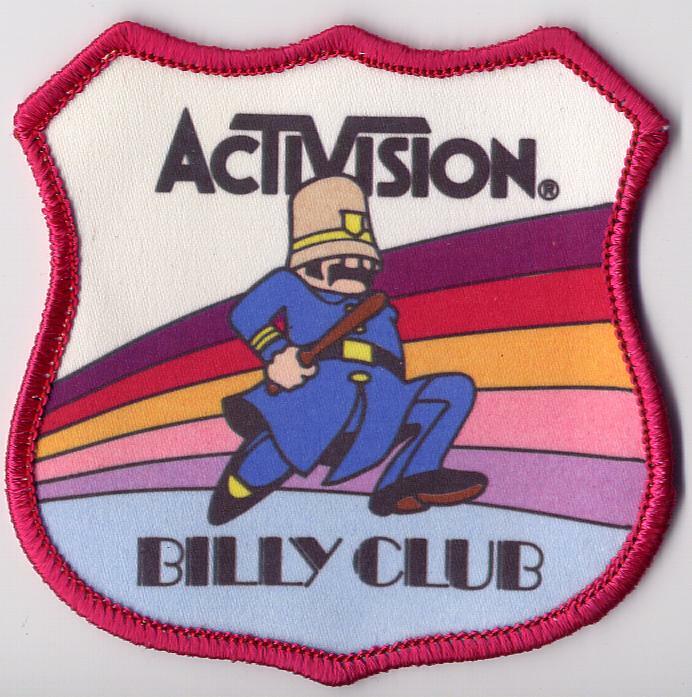 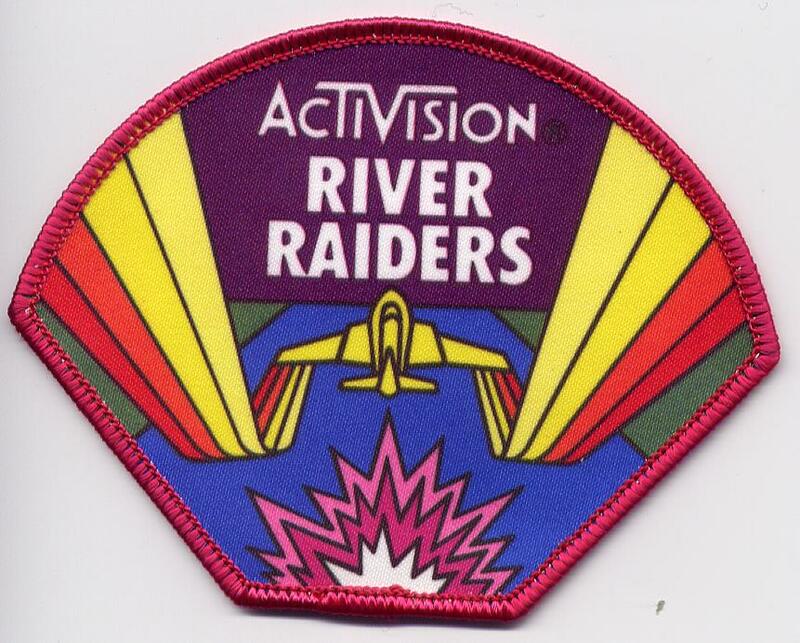 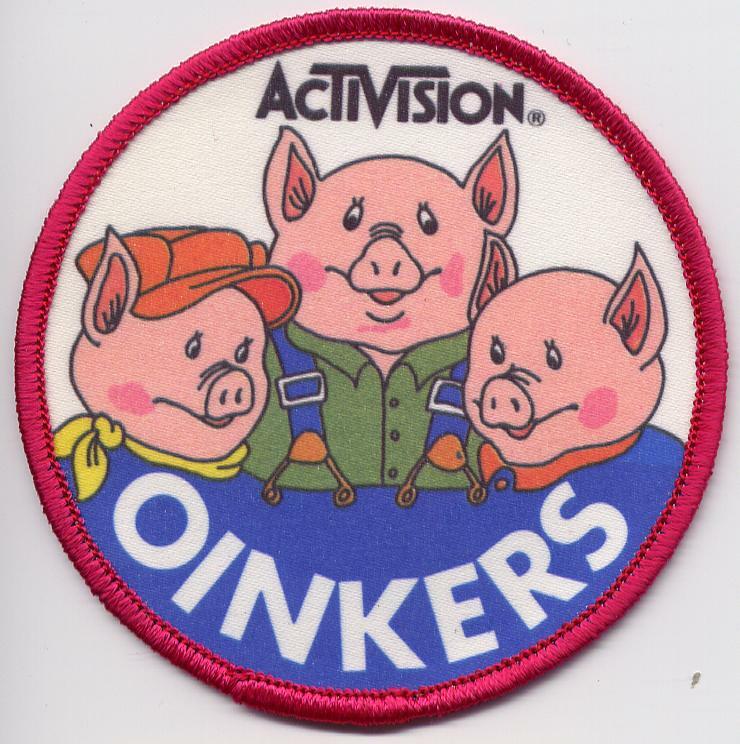 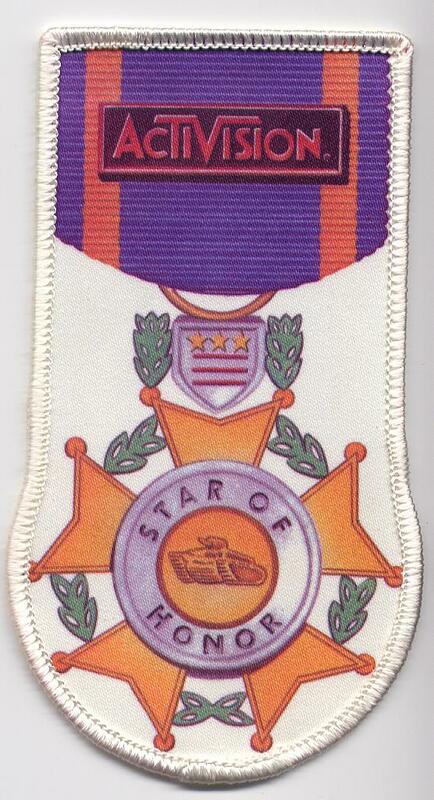 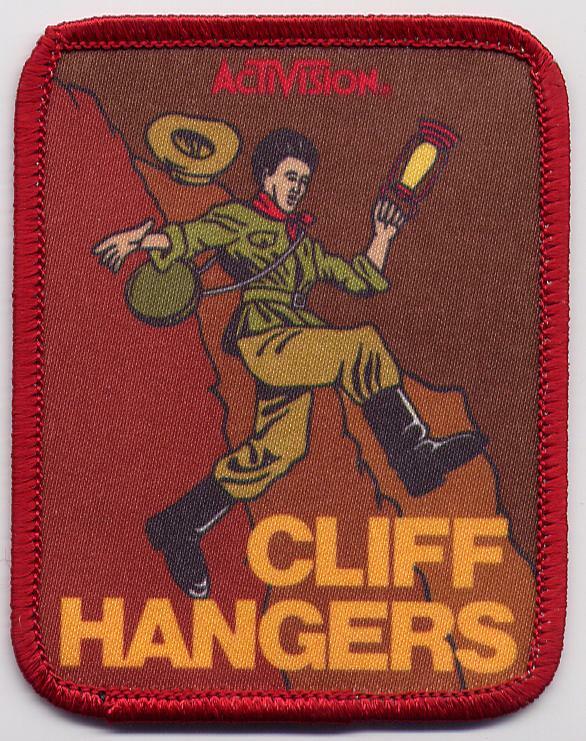 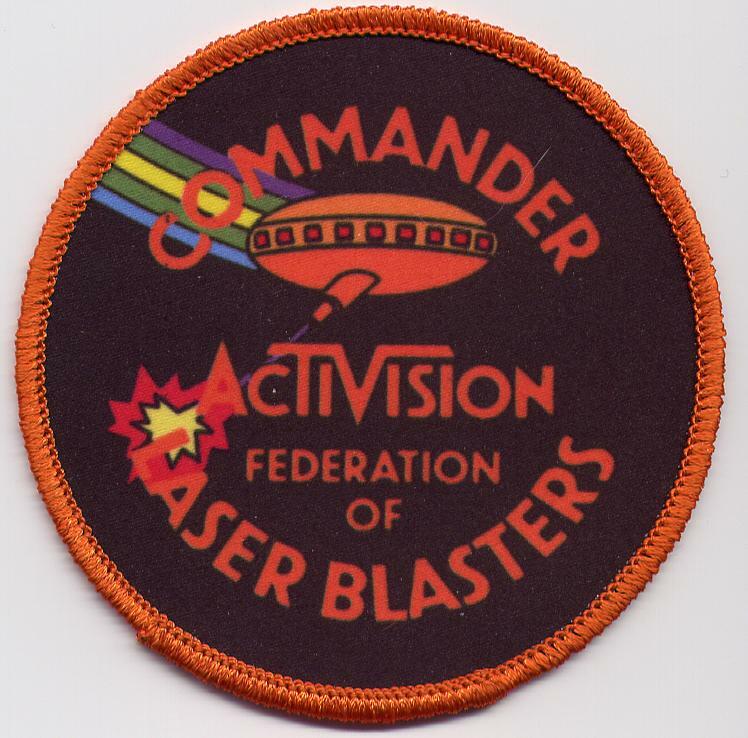 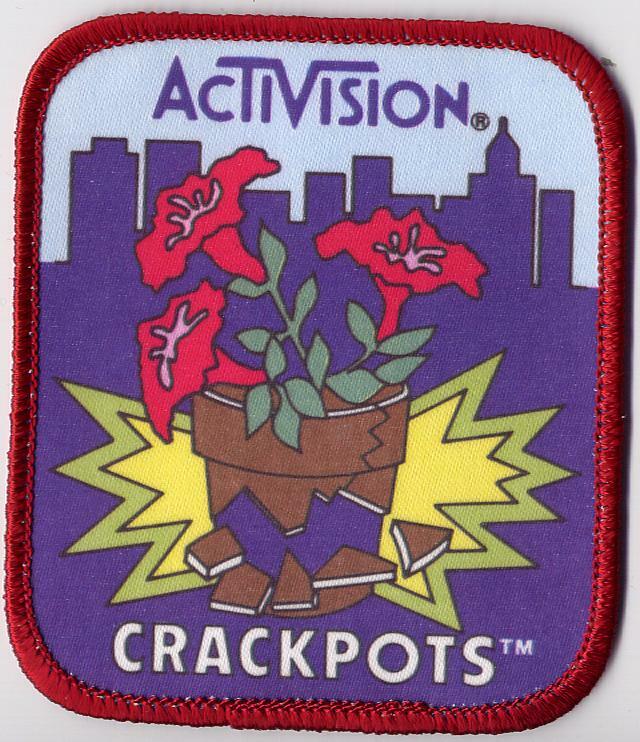 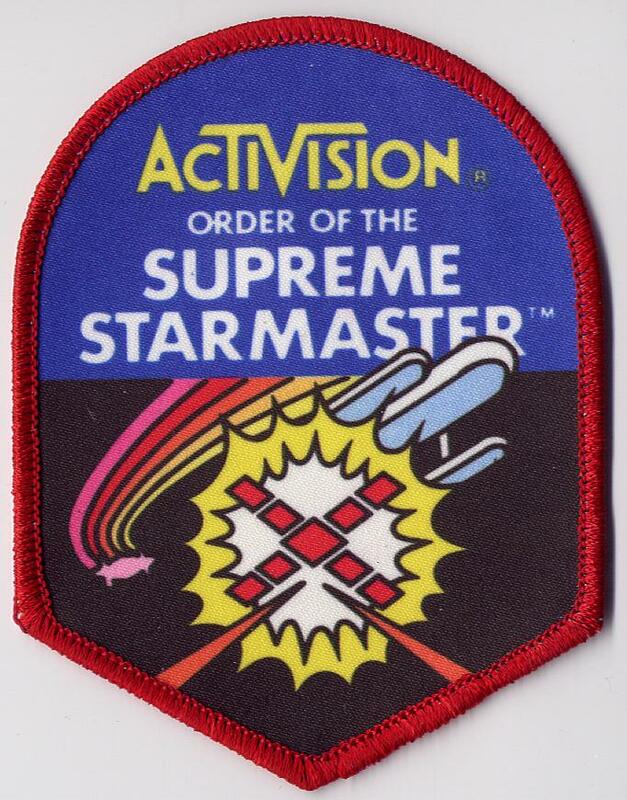 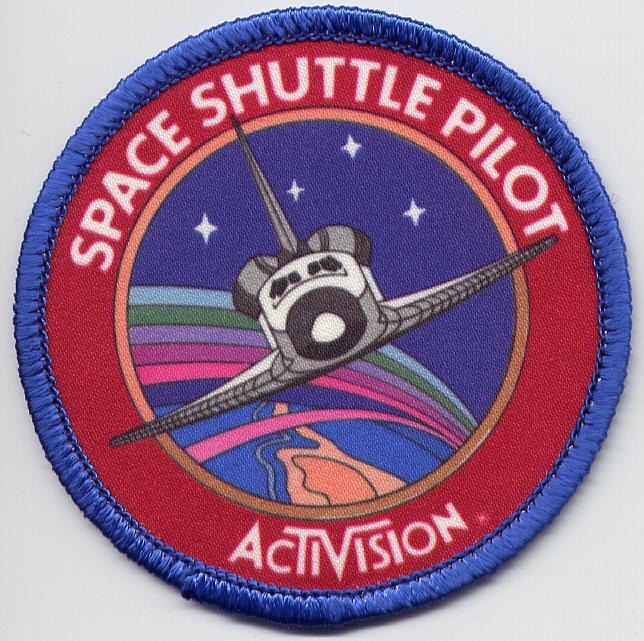 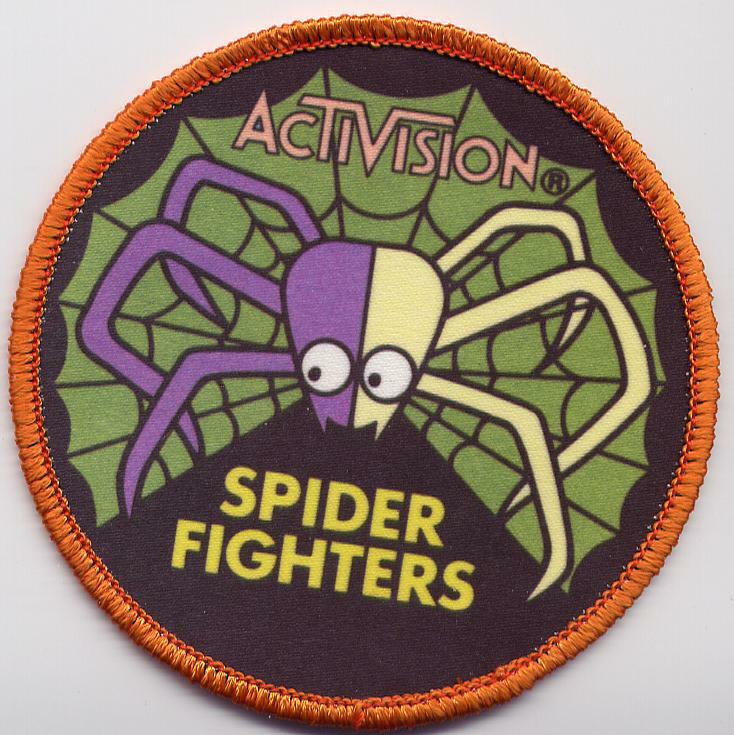 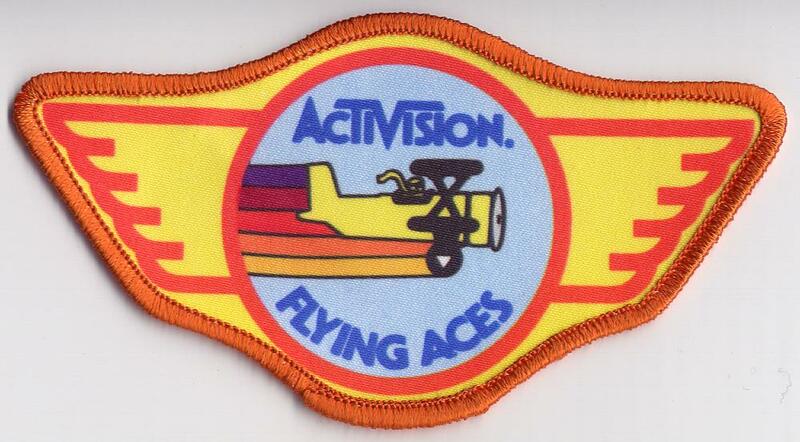 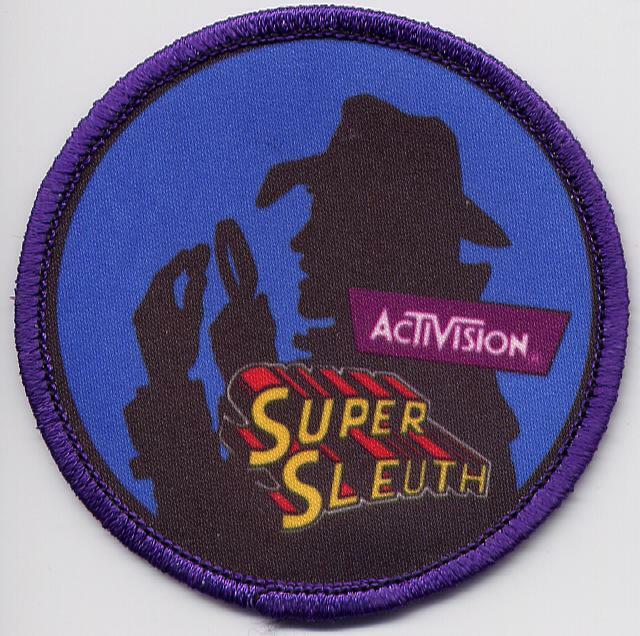 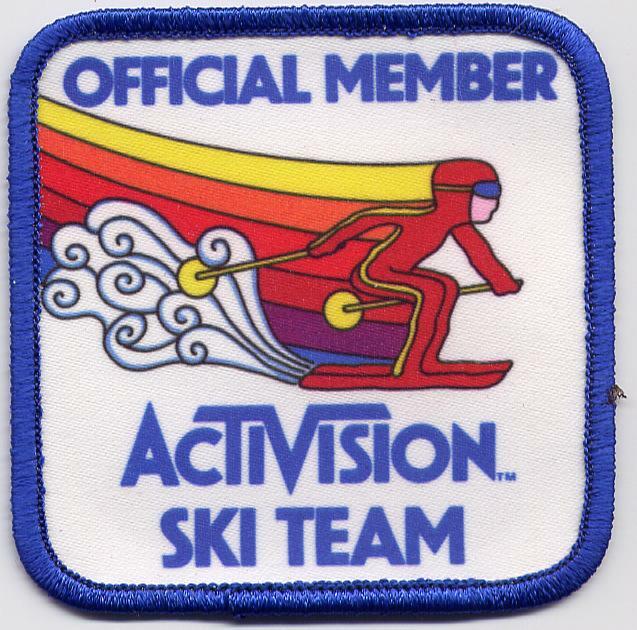 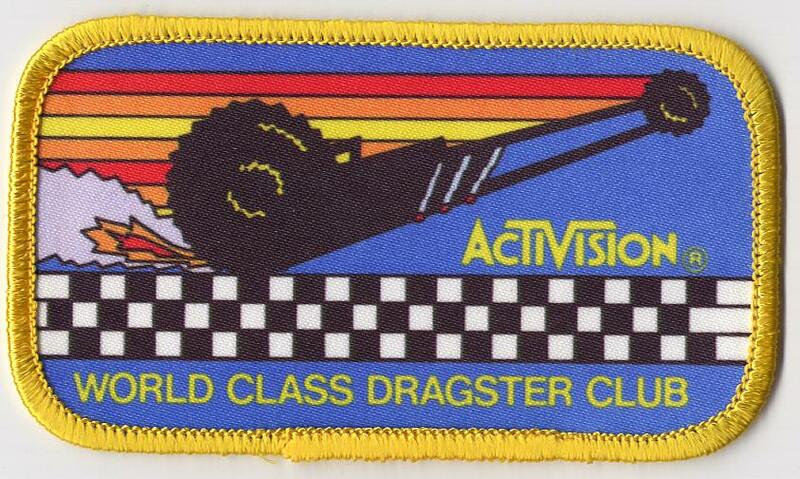 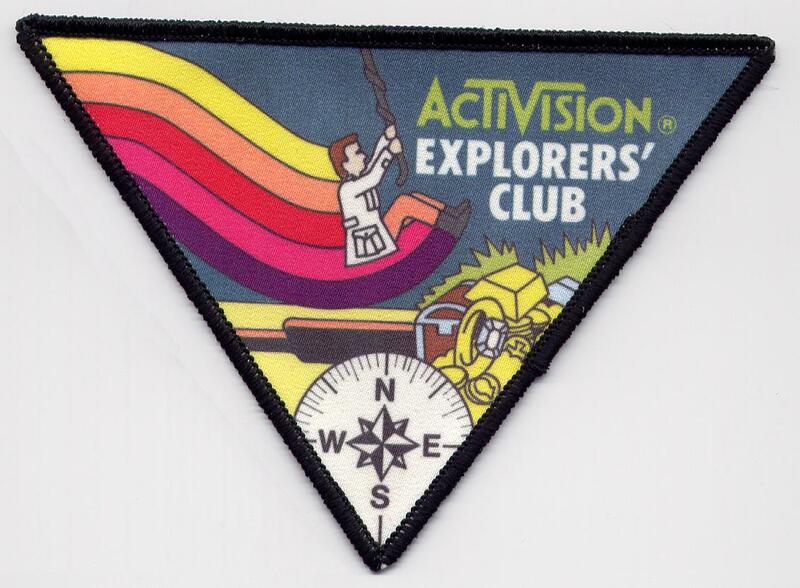 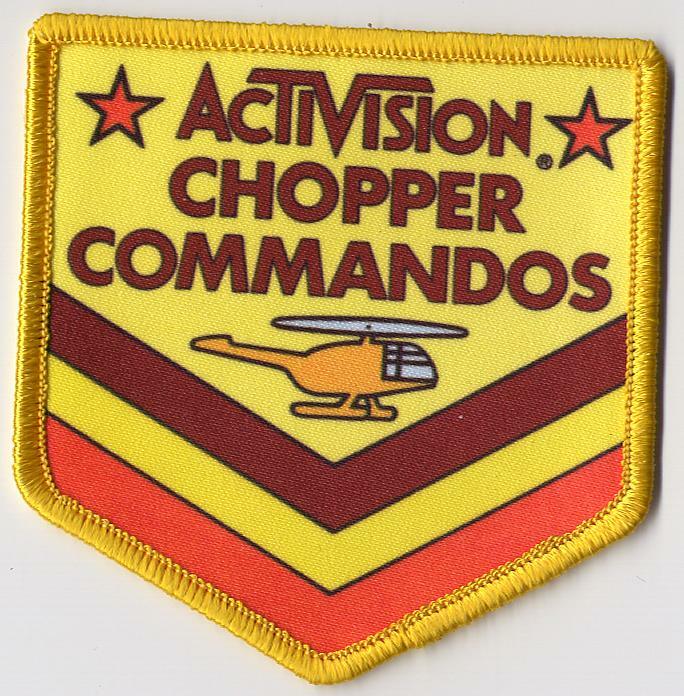 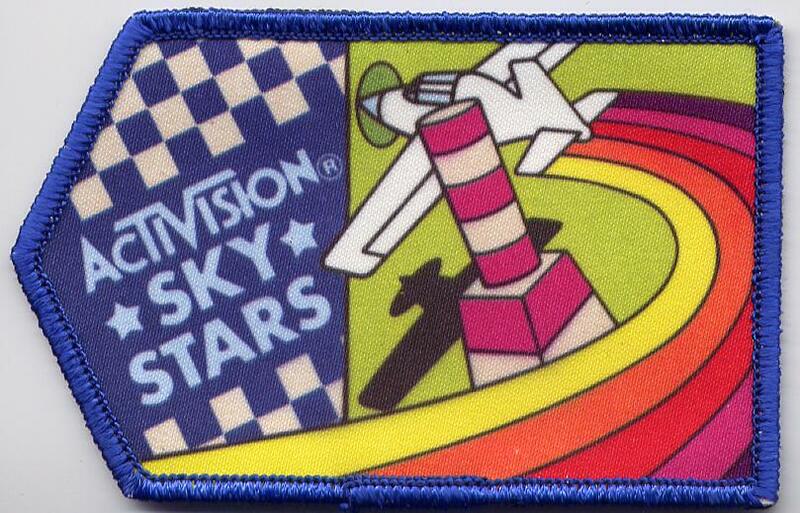 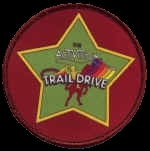 Back in the day, not only was Activision the pioneering third-party manufacturer of their era, but they even offered these very swank patches for attaining certain goals within their games. 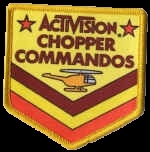 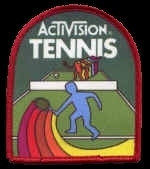 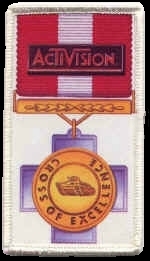 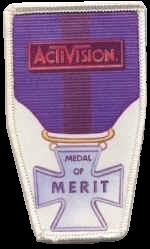 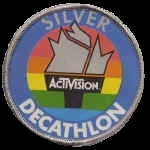 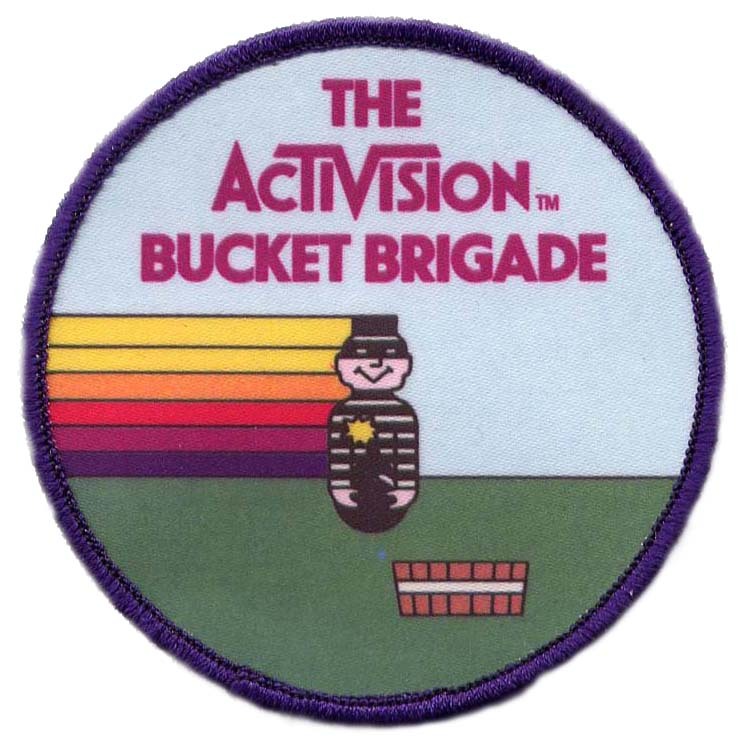 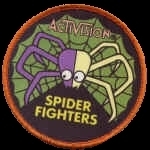 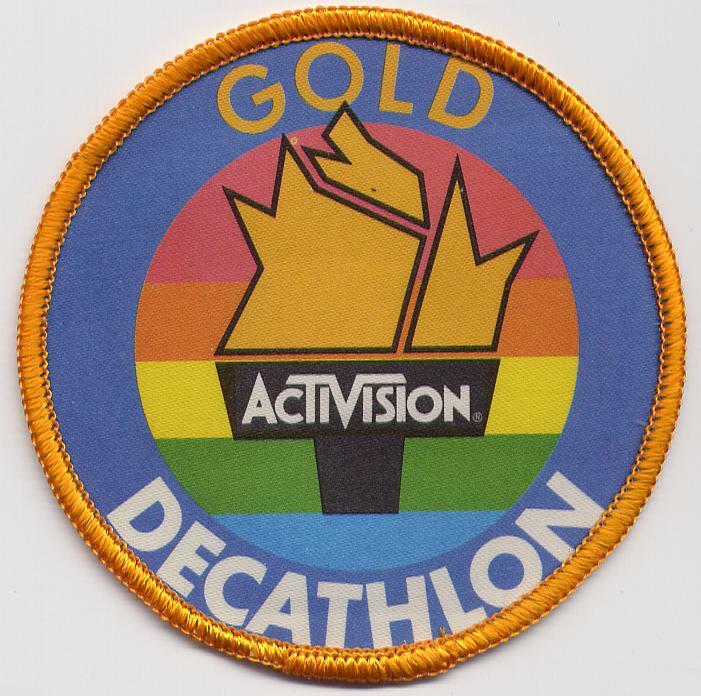 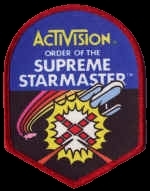 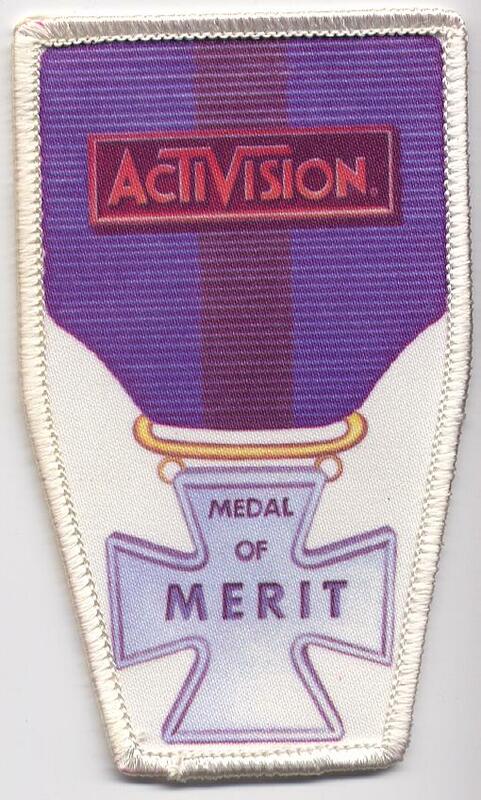 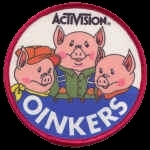 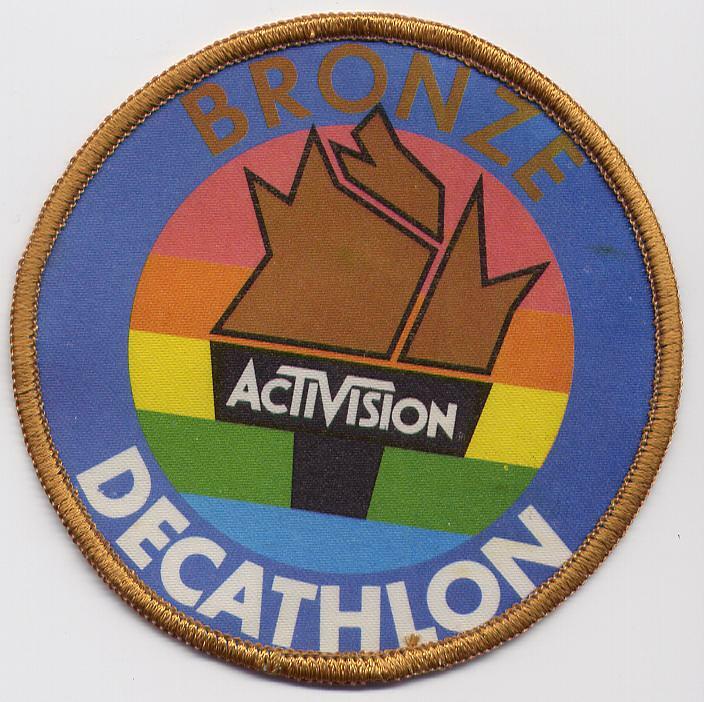 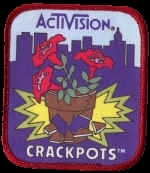 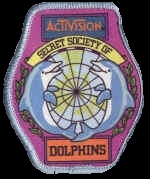 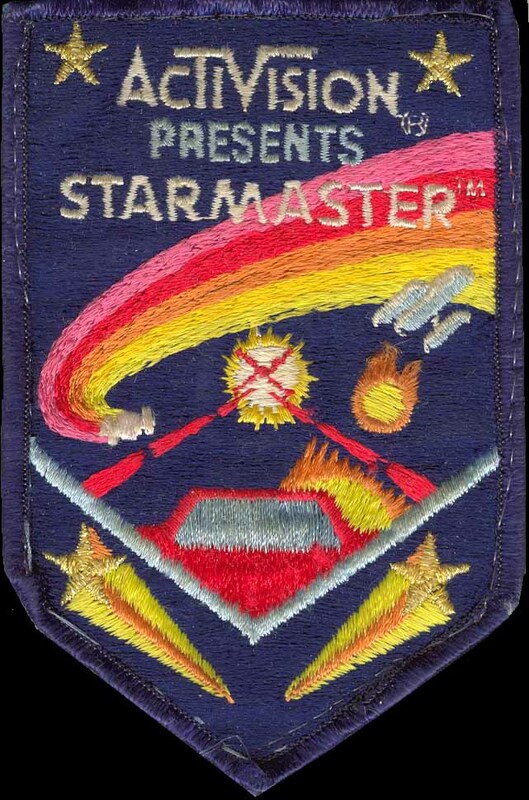 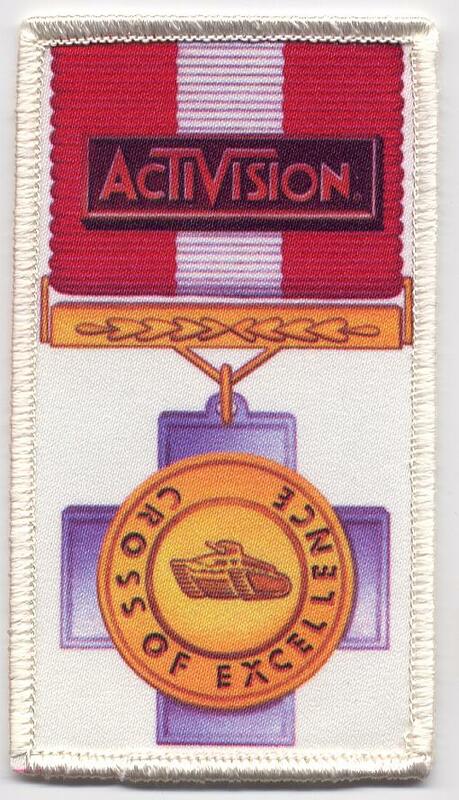 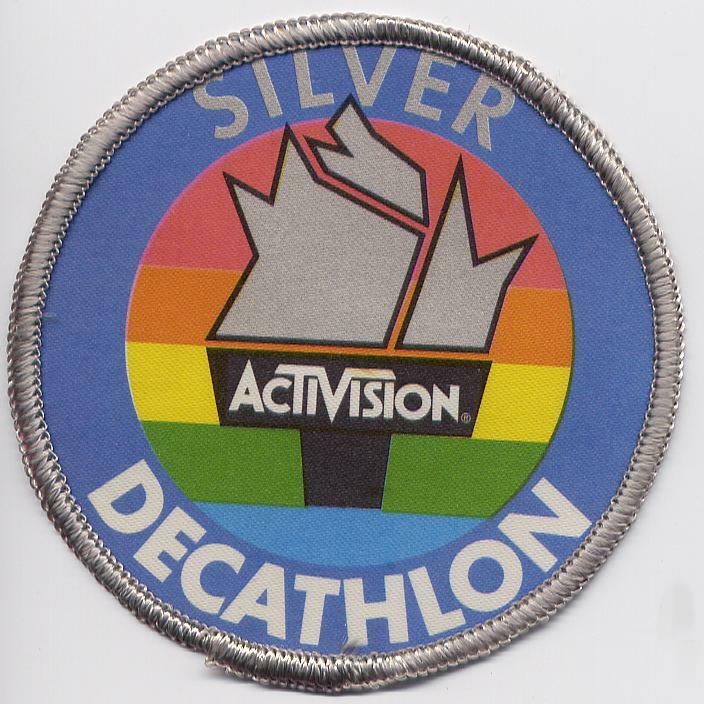 You met the challenge, took a picture of the TV screen, and Activision in return would send you the patch and a letter of congratulations. 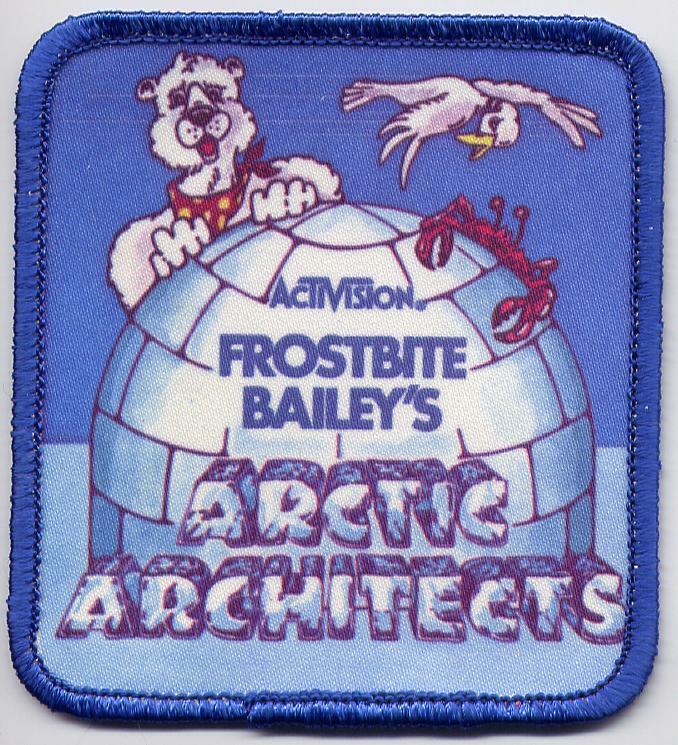 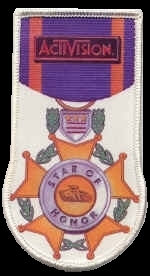 Pretty cool stuff, yet another reason to miss the old days. 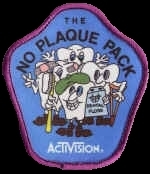 Special thanks to Mat Allen, Jerry Greiner, John Hardie, and Todd Rogers for filling in some of the holes as well! 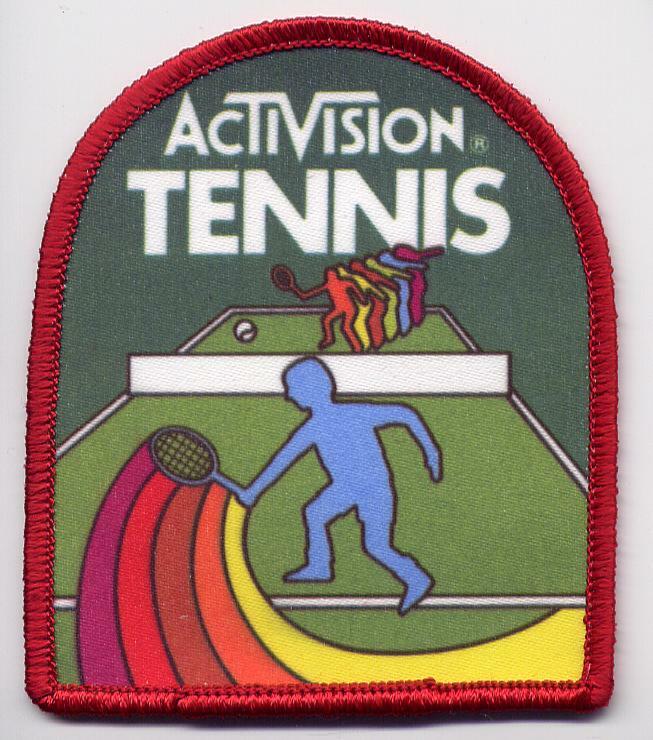 Also, if you're interested in the value of a particular patch, be sure to check our online guide - just use "Activision patch" as the title! 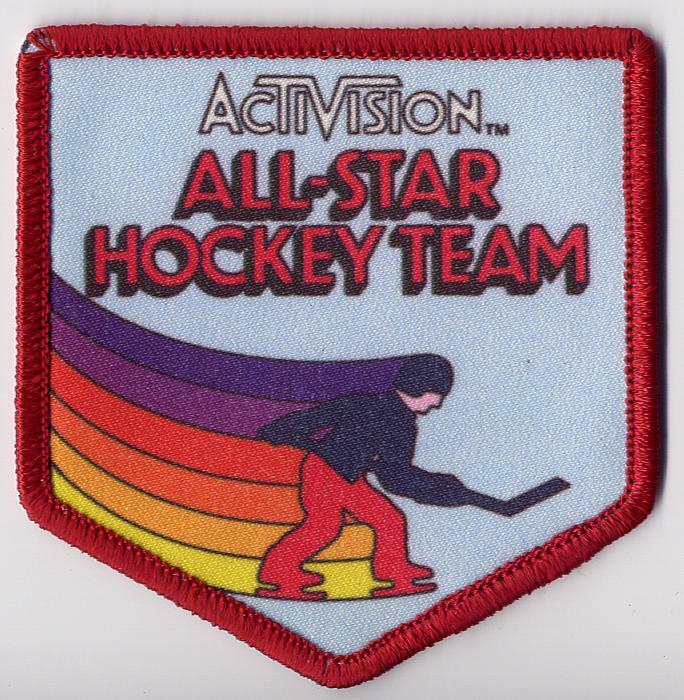 and adding to a custom collecting binder. 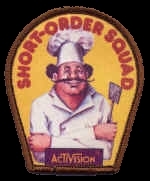 If you need the utility to view these, click the above button to get it.